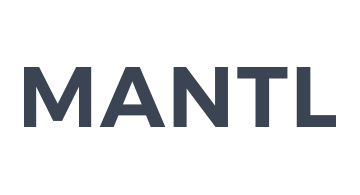 Mantl provides a next generation digital banking system. Our solution gives banks, credit unions, and financial technology companies the flexibility to innovate, while owning their brand throughout the customer lifecycle. Our product offering includes open banking APIs, white-labeled solutions for account opening and online / mobile banking, as well as marketing, analytics, and BI tools.